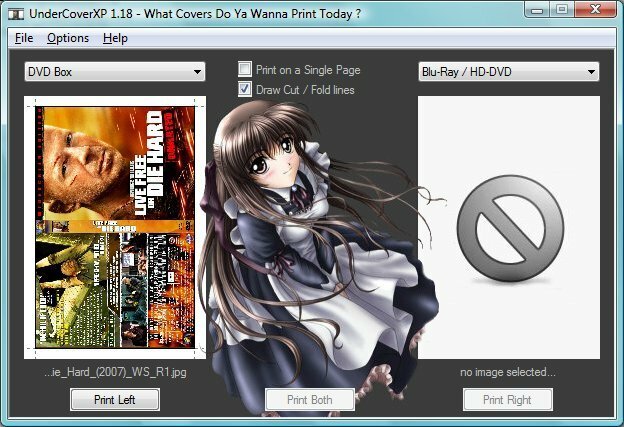 Description: It is a small program to easily print CD and DVD covers. It supports JPEG, GIF, PNG and BMP formats and can automatically scale front covers, back covers, front + inside, inlays, DVD Boxes, Digital Pictures and CD/DVD labels to the correct sizes. Other formats can be easily added via a graphical format editor.